Cairo/Egypt, 22.06.2016 (WWM) – To convert away from Islam is “treason” that should carry the death penalty, according to Sunni Islam’s topmost religious authority. 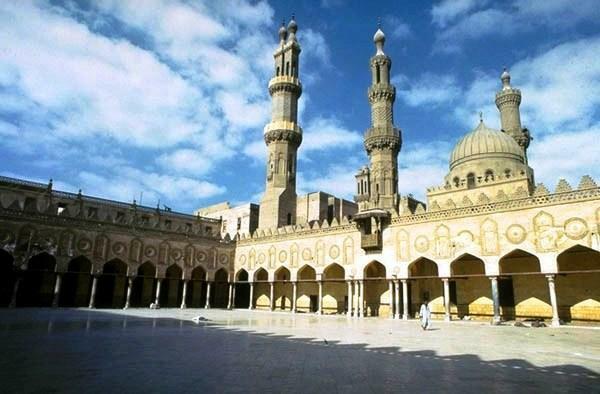 “The penalty for an open apostate, departing from the community, is well stipulated in Sharia,” Al-Azhar’s Grand Imam Ahmed el-Tayyib declared on Egypt television last week. “An apostate must be pressed upon to repent within a variable period of time or be killed,” el-Tayyib stated, reiterating Islam’s traditional position during a 16 June episode of a daily TV program featuring him. This entry was posted in Uncategorized and tagged Al-Azhar, apostasy, blasphemy, el-Tayyib, Sharia. Bookmark the permalink.